Wait, did you remember to rewind that tape? Dammit. 1. Growing up, this place was synonymous with happiness for many of us. Especially when you were going to rent a bunch of movies for a sleepover with your friends. YESSSSSS! 3. 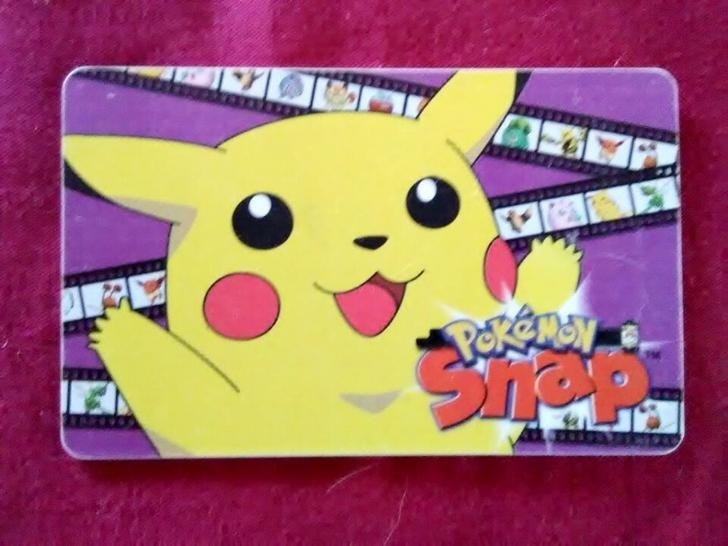 You had several cards to keep track of from all the times you forgot yours and they had to give you a new one. 4. 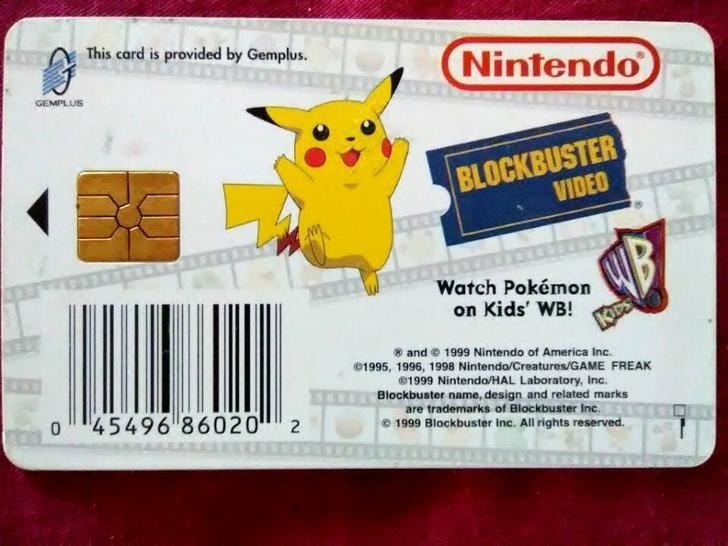 If you were truly old school, you still had the card from the Blockbuster Kids Club. 6. You would spend HOURS walking up and down the aisles, reading the back of every case. And even though you always picked out like five movies, your parents would only let you rent one. So much terrifying box art! 9. The worst feeling was going to pick up a new release and discovering that every copy had already been rented. "Could you please check the inbox, sir?" 10. Even worse was when you had to watch a movie for a school report, but one of your classmates rented it before you could. 11. You knew that sooner or later, all those new releases would be banished to the "semi-new" section, or even the dreaded 2-for-1 bin. 12. Which was fine, because it meant you got to fill out your DVD collection for cheap. You could buy an entire box of old DVDs for like $20, if you were lucky. 13. A collection that accidentally included a couple movies that you completely forgot to return. Oops. Too late now. Enjoy owning a copy of Corky Romano. 14. Occasionally, you'd give in to their little promotions just so you could get whatever neat thing they were giving away with their rentals. And you usually had to wait ages to get whatever they promised you. 16. Because if you didn't rewind your tapes before returning them, you better believe Blockbuster would fine you. Which led to the scolding of a lifetime for the extra 50¢ your parents had to pay. 17. Speaking of machines, there was nothing greater than when your parents would let you rent an entire game console for the weekend. 48 uninterrupted hours of Goldeneye with your friends. 19. On more than a few occasions, you got home to find that the movie in the case didn't match the case it was in. 20. But that just gave you an excuse to go back and pick up more movie snacks. 21. And nothing was more iconic that that familiar Blockbuster sign. You'd recognize it anywhere, even now after their all gone.